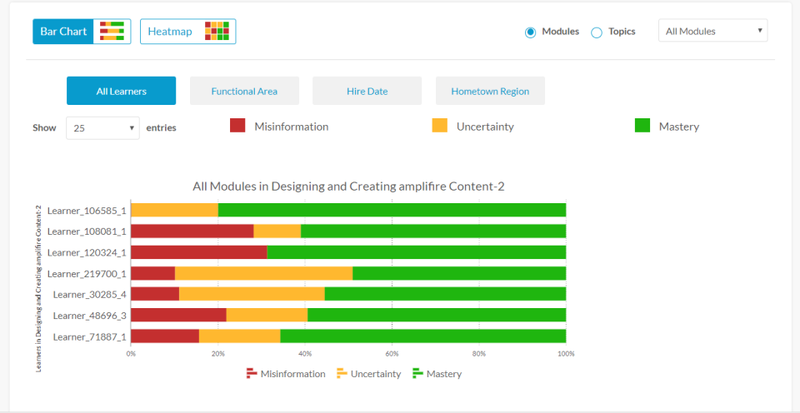 Amplifire is the leading eLearning solution built from discoveries in brain science that uniquely detects and corrects misinformation and knowledge gaps that can lead to errors. The platform harnesses research, learner behavior, and artificial intelligence to continually provide a faster and more engaging path to mastery. Healthcare, education, and Fortune 500 companies use it to drive improved outcomes with a significant return on investment. As a major airline we needed a system that would support compliance with our training requirements. Pros: From the beginning the Amplifier support team was very involved in helping us understand how we could benefit from their software, they helped with the questions you don't know you need to know which is the tough part when looking into something new. The software proved to be more valuable then we first thought as our experience level increased. Cons: The licensing issue was a bit to resolve but Amplifier offered options that ultimately made better sense for our business.